Ciao, Herders! 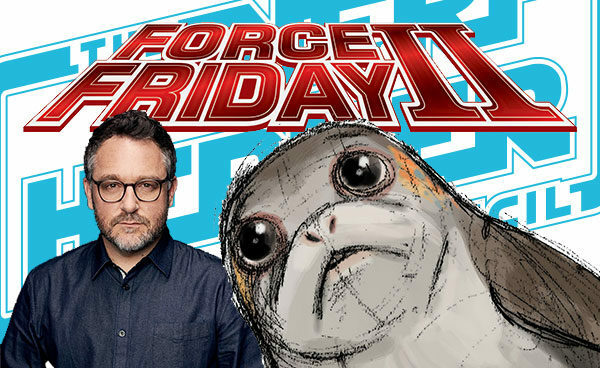 Force Friday 2 turned out to be a debacle for your intrepid Council members, and we recount the events on this episode. But first, we can’t help but pontificate on the meaning of Colin Trevorrow’s exit as director of Episode 9. What’s so hard about getting along with Kathleen Kennedy anyway? ?